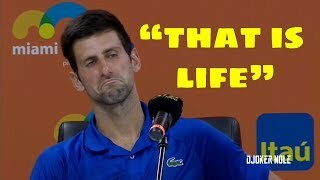 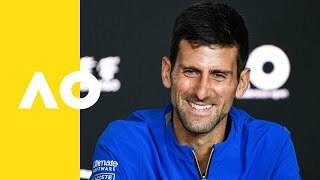 Novak Djokovic's press conference following his victory over Rafael Nadal in the men's final at the Australian Open 2019. 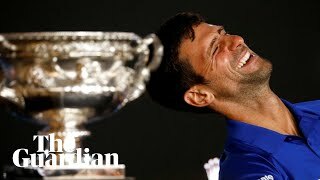 Novak Djokovic receive The #Laureus19 World Sportsman of the Year award full video. 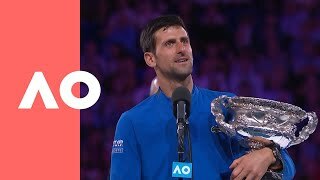 Novak Djokovic's championship speech after winning the men's singles final at the Australian Open 2019. 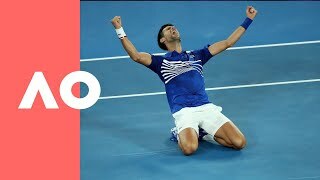 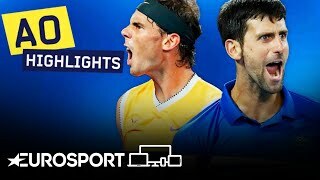 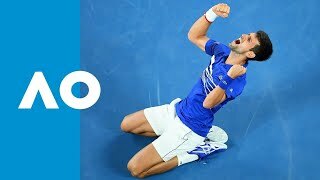 The reactions of champion Novak Djokovic and his fans during his record breaking victory at the Australian Open 2019. 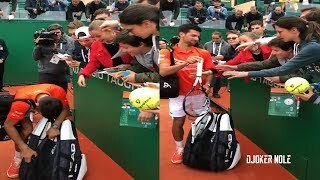 Ana Ivanovic , Novak Djokovic Fuuny Moments. 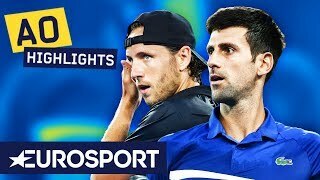 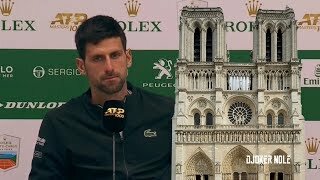 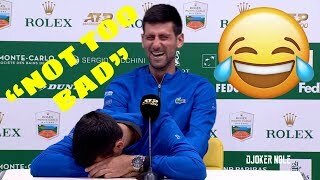 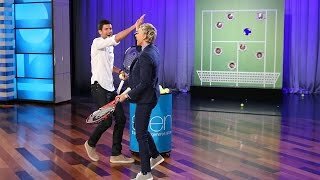 Subscribe for more videos of NOVAK DJOKOVIC !!! 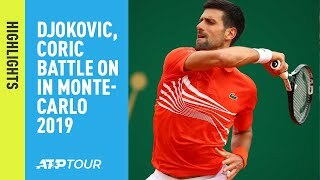 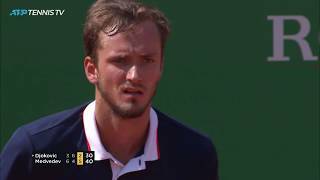 Donate here: https://www.paypal.me/djokernole Mats Wilander "Novak Djokovic is UNBEATABLE!